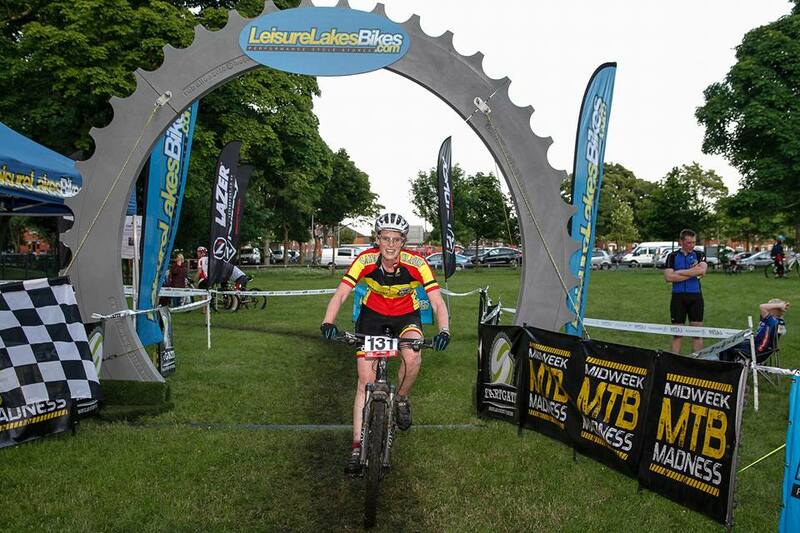 The final round of the Midweek MTB Madness at Lee Quarry, Bacup on Thursday 23rd July. Well done to Andrew Lindley, just pipped at the finish line into third place. 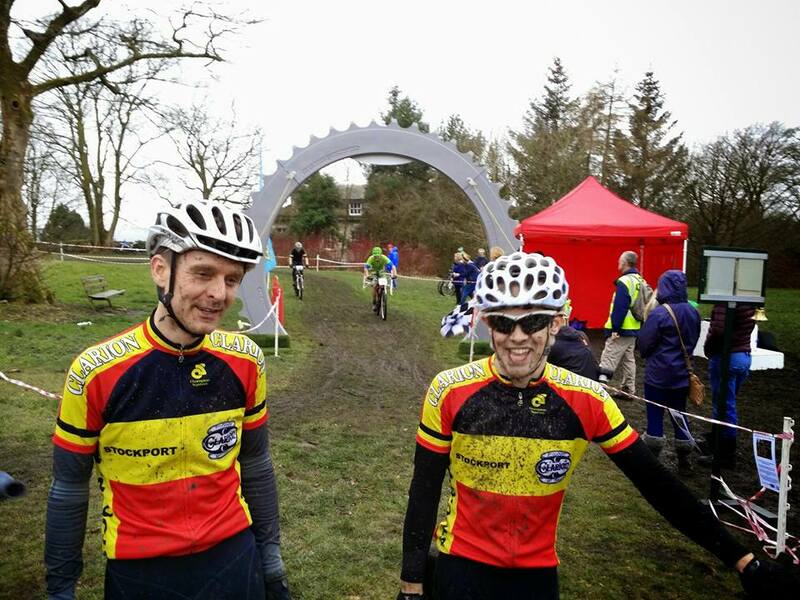 Andy also came third overall in the series. Mark McPhillips came ninth after riding some interesting lines to the amusement of the marshals. He also picked up a spot prize worth £50. Anthony Jevons was 17th in the enthusiasts class in his second XC race. Maggie was second in the women's category, and first in the series. There has been an excellent turnout by Stockport Clarion riders for all 5 rounds. Looking forward to next year. Big thanks to the organisers.